In the event that your dishwasher stops running or maybe you even suspect that there’s a concern, you will want to contact us the dishwasher service professionals at Colorado Springs Appliance Repair immediately! Somebody from our experienced dishwasher service team will visit your home quickly and get your dishwashing machine operational quickly. 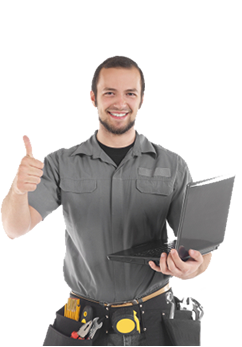 Don’t trust your dishwasher to anyone except Colorado Springs Appliance Repair. Talk to us at (719) 629-7444 for any of your dishwashing machine service needs or even ask any dishwasher-related questions. 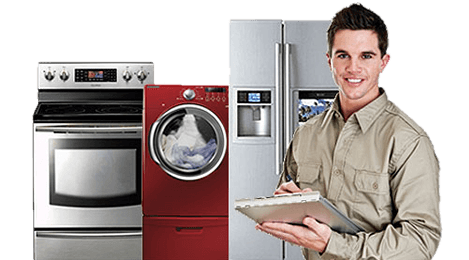 We also service other appliances which include refrigerators, ovens, stoves, dryers, and dishwashers. Try us today! Call now (719) 629-7444 for top notch dishwasher repair service provider in Colorado Springs, CO.